The professional interior designer will help determine which design services are right for your project. The designer will assemble the necessary team of professionals from a variety of disciplines to take the project to completion. We provide complete design services from project development to project management. 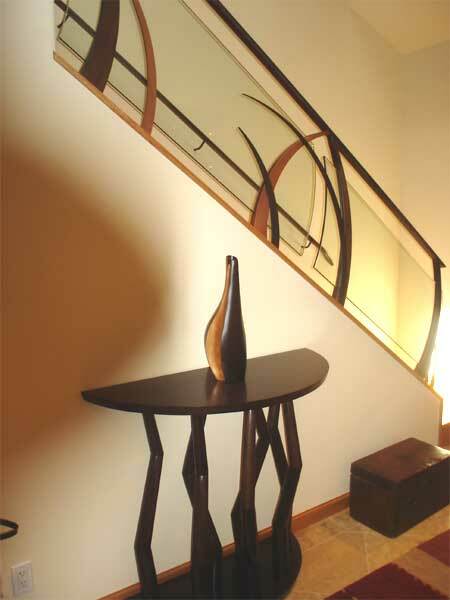 We specify materials, furnishings, fixtures and products that are appropriate for your project. 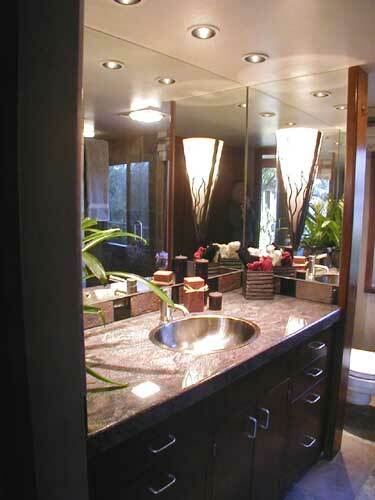 We achieve an environment that visually delights you and relates to your lifestyle needs. WORKING TOGETHER WE ACHIEVE THE EXTRAORDINARY.